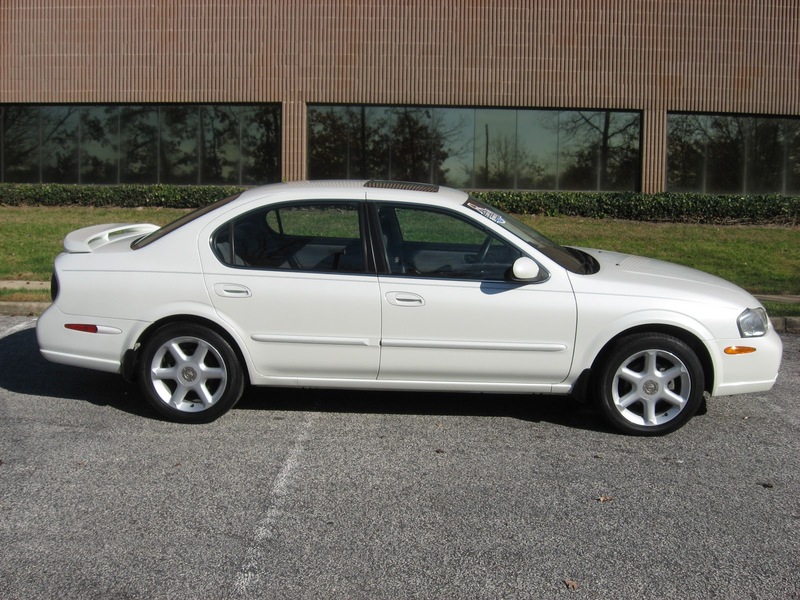 Today exclusively at Pumpkin Fine Cars we present to you this pristine, Car Fax One Owner Guaranteed, 2000 Nissan Maxima Special Edition. This is one of those cars that is hand picked by our own Franck Freon and it is the perfect example of a Pumpkin Car. This is a phenomenal addition to our inventory and the type of car that we know will make one of our customers extremely satisfied! 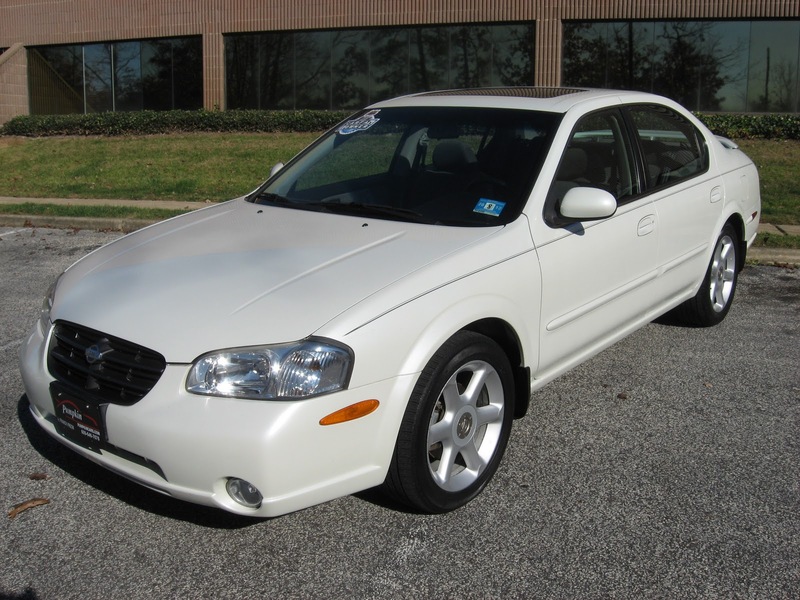 This Maxima has a beautiful and very classy Pearl White exterior with a Gray Cloth interior and has extremely low miles with only 57k! Nissan is renowned for it's reliability and low cost of maintenance all while remaining fun to drive and well engineered. 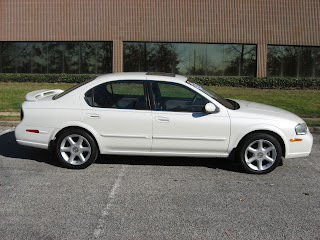 This particular Maxima is also very well equipped because it is a Special Edition. It comes with tons of great features like Driver's Side Power Seat, Premium Sound System with CD Player, 17 inch Sport Alloy Wheels & Spoiler, Power Moon Roof and Full Power Options. It has been test driven by Franck Freon and assessed for it's mechanical and cosmetic readiness. It has been fully serviced, detailed and it is ready to get on the road. This is all done as part of our rigorous Pumpkin Certification process which is the same for every car in our inventory regardless of year, make, model and price. Speaking of price...that is by far the best part of this Nissan Maxima because it can be yours for only $8,995! Talk about a great value on a very exceptional car! Take a ride over to our unique indoor showroom today to check out this Maxima. Do not wait too long because a great car in this price range is always in high demand. CONTACT US at (609)646-7676 or email us at [email protected] . Find us and become a Fan of Pumpkin Cars on Facebook, follow the http://twitter.com/#!/pumpkincars, view videos of our pristine inventory on YouTube and click here to subscribe to our blog. 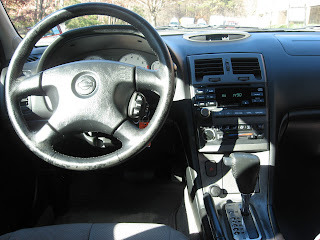 For financing information or to view a complete list of our pre-owned vehicles currently in-stock, log onto our website at PumpkinCars.com . Click here to see what our customers have to say about their experience here at Pumpkin Cars.